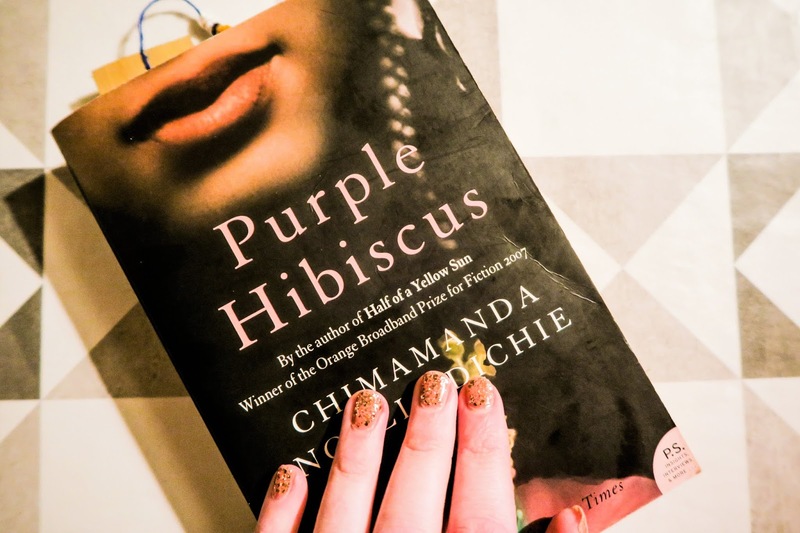 I recently read Purple Hibiscus by Chimamanda Ngozi Adichie and it really was a book that opened my eyes to a lot of different things! 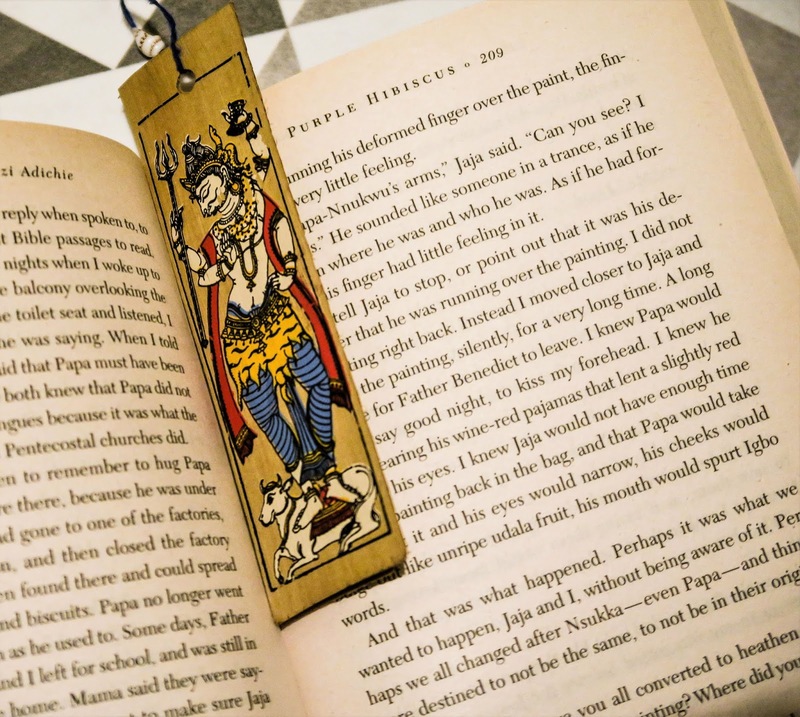 Overall I would rate the book a 4 out of 5, it is a really well written and thoughtful novel. The overall pace of the piece is relaxed but confident, I like how the prose is written and how it avoids the tripe of a coming of age scandal. Kambili's innocence never comes across as naivety which speaks to the strength of the author. Additionally I liked how the characters were well defined and noone was 100% good or bad, Papa being the prime examples. However I would have liked some characters rounded out more, particularly Mama to understand how she views being the wide of a prominent member of the community, failing to live up to cultural expectations but also having a difficult home life. It overall highlighted to me that I should more non-European authors and novels, I read a lot of stories about white people written by white people and that's totally on me for not exploring that more. I liked reading a coming of age story in a different culture and seeing the role of religion in Nigerian culture, within the context of civil tension and the tensions of tradition vs modernity. 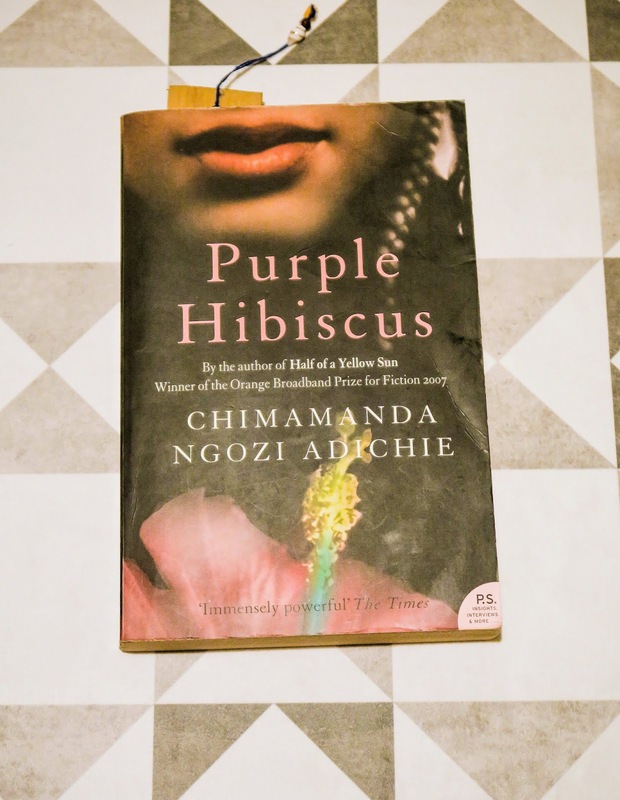 You can watch my full review here on YouTube or below, have you read Purple Hibiscus - what did you think?